In the market for an affordable sport coupe' If so, this is the car for you!!! Save thousands on this incredible car today! 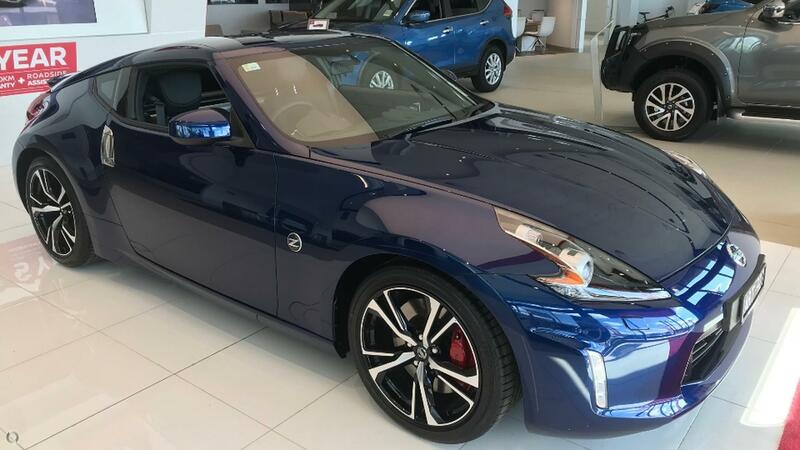 Open up the highways with your new NISSAN 370z. WOW what a head turner and beautiful performance is priced to clear! ONE ONLY AT THIS PRICE! Have you got a trade in vehicle' NO PROBLEMS! We have a new Pre-Owned department that is in desperate need for stock so we are able to pay you top dollar for your current vehicle. Do you need finance' We are constantly beating the banks so give us a go! Enquire today and let one of our friendly staff help you with the search for your next car. We are only a short drive West of Melbourne and if you cant make it to us we are more than happy to come to you.